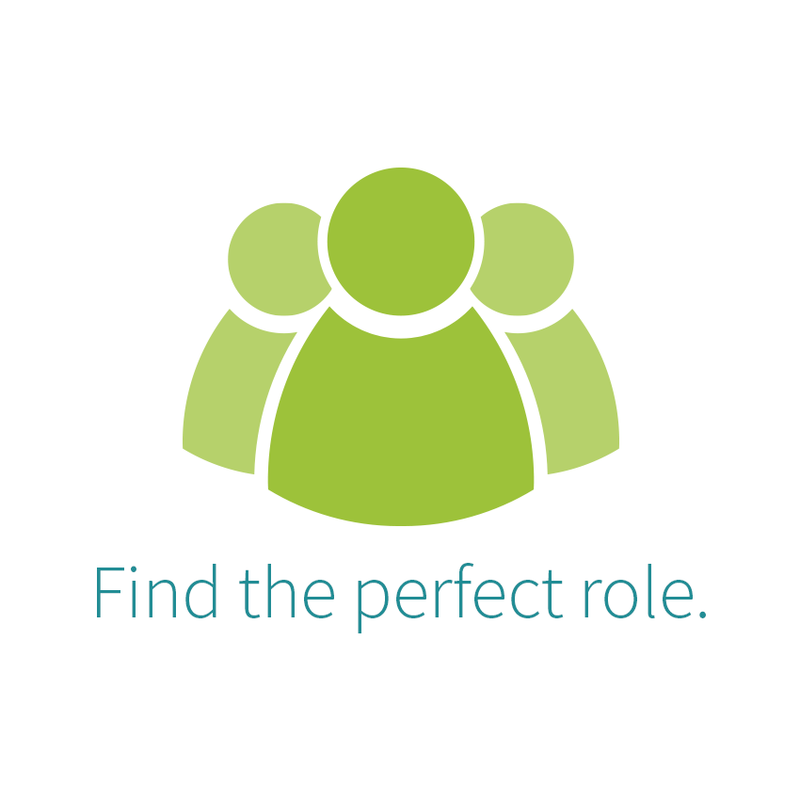 Receptionist required for a busy dental practice in Dublin 4 to work 3 days per week. The receptionist is responsible for providing excellent service to our patients. Performing any local administration tasks such as filing/scanning/lodgements/postage etc. Must be adept in use of MS Office 2000 or later, particularly Excel and Word, Internet and mail.